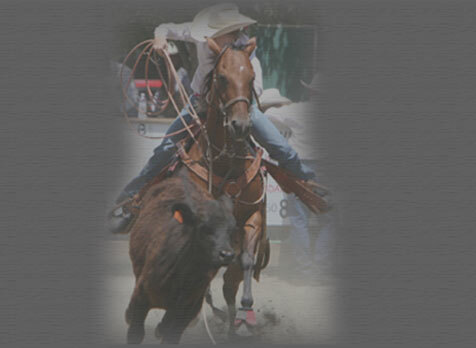 Premier Equine Veterinary Services was founded in 2009 by Dr. William Rhoads. The hospital was completed in 2012 at 130 Hughes Road in Whitesboro, Texas, and the facilities were expanded in 2016 to include a state of the art sports medicine center. 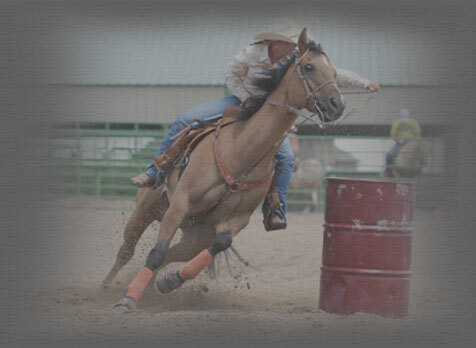 Premier Equine is conveniently located on the north side of Highway 82 in Whitesboro. From the west: travel east on Highway 82 and get off at the first Whitesboro Exit (Highway 56). At the exit, turn left (north) to take you under 82 and turn right (east) onto the access road. The access road turns into Hughes Road and Premier Equine is the first right. From the east: travel west on Highway 82 past the first Whitesboro Exit (377). After the flashing yellow light, take the first cutoff (right) off of 82 to enter the access road. Turn right onto the access road which turns into Hughes Road. 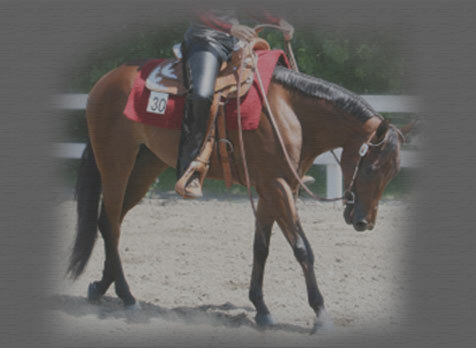 Premier Equine is the first right on Hughes road. Alternatively (easier if you are pulling a trailer), turn right onto Roland Road at flashing yellow light. Take the first left onto Hughes Road and left into Premier Equine. 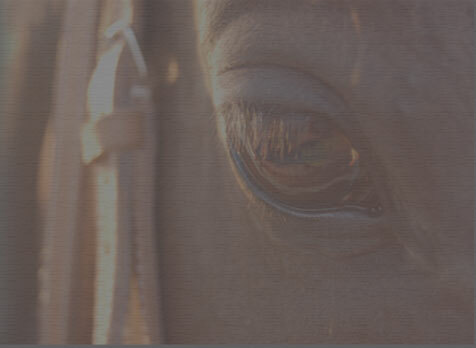 To provide the absolute best care available to every equine patient. 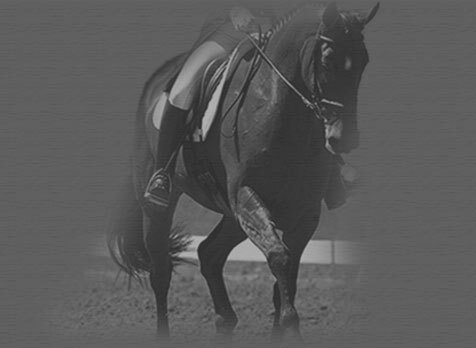 To be a leader in the medical and surgical treatment of the equine athlete. 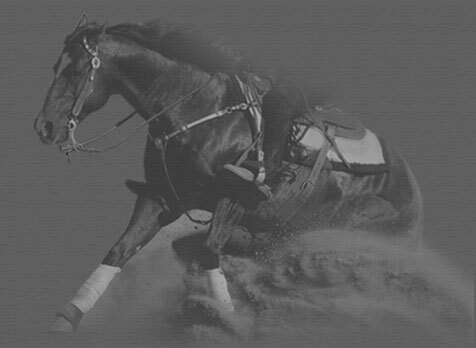 To be an integral component of the professional team required for ultimate performance of the equine athlete. To evaluate every patient as an individual, in order to provide a unique plan for returning the animal to health. 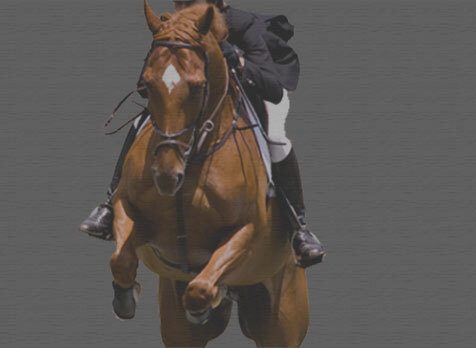 Dr. Rhoads has limited the scope of his veterinary practice to equine surgery, lameness, and sports medicine. 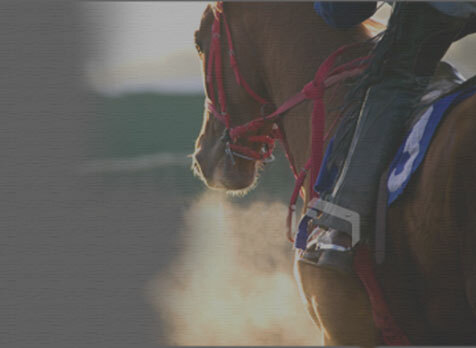 This ensures that he can provide premier, cutting edge veterinary care to the equine athlete. For problems that do not fit into these categories, Dr. Rhoads can generally make recommendations and referrals to the best qualified professionals for the particular issue. Dr. Rhoads regularly attends continuing education seminars so that he can stay abreast of new information and techniques. 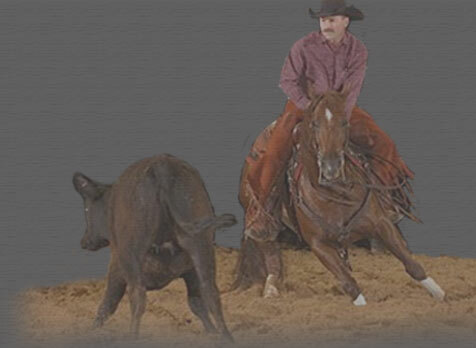 Dr. Rhoads is also sought after as a speaker at many national professional meetings because of his expertise in equine veterinary medicine and surgery.